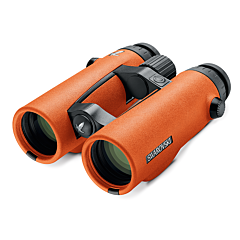 The smallest in the Wildlife® series, at just 344 grams, it is a true flyweight. 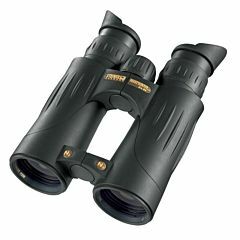 The ideal companion when compact size and light weight are crucial, such as when mountain climbing, rock climbing or hiking. 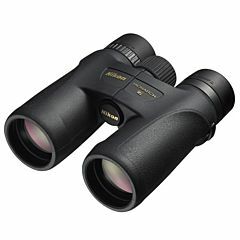 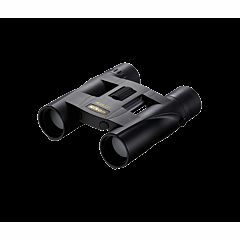 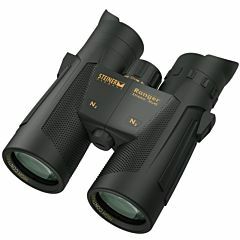 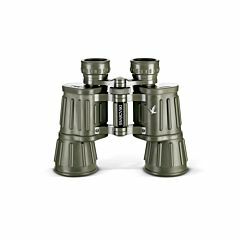 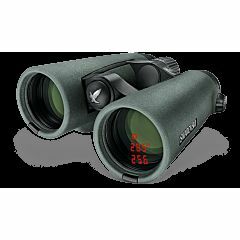 But it punches well above its weight when it comes to optical performance, which easily stands up to a comparison with many full-size binoculars. 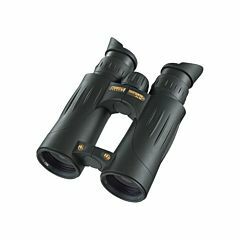 The Wildlife® is designed to handle the toughest environments and performs superbly in every situation. 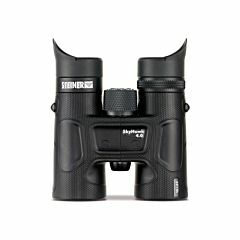 With STEINER’s high-definition optics you can be sure you will always enjoy razor-sharp images with high image contrast and brilliant color definition. 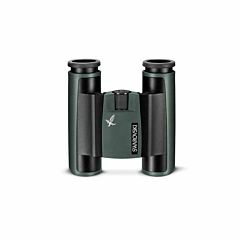 The lenses in the Wildlife® are specially coated for outdoor use and even in poor viewing conditions will always provide clear and bright images. 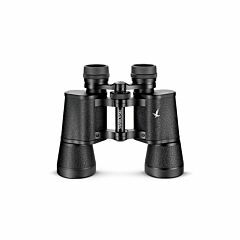 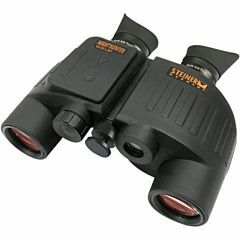 The compact binocular features a fast-close focus that permits quick and precise focusing from 2 metre close-focus to infinity.